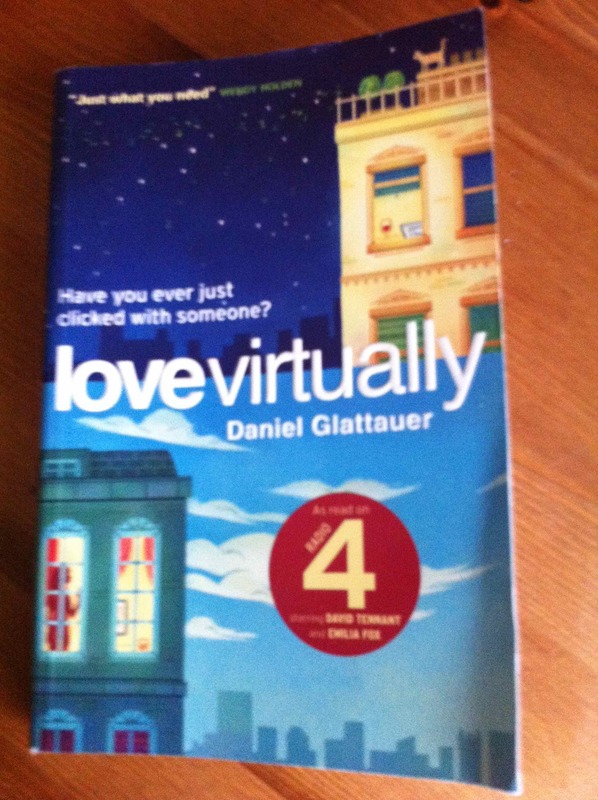 I’ve just finished an interesting book – love actually. It’s about two people who meet on the internet accidently and then start an email correspondence, getting more and more attached to each other. It’s written in an interesting format – totally composed of emails nothing else. The ending is good – won’t give it away! 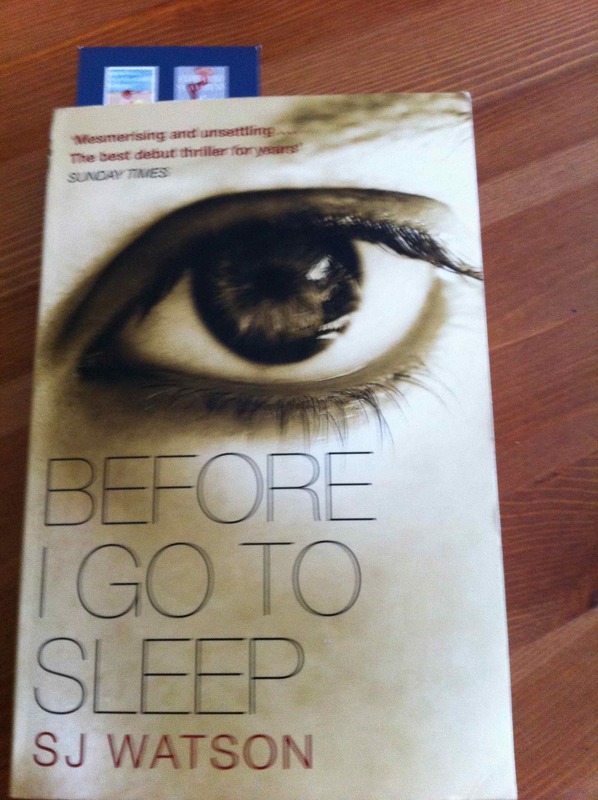 I am reading an interesting book at the moment – Before I go to sleep – by SJ Watson. It’s about a woman who wakes up every morning with no memories, or at least no memories of the last twenty years or so. She has access to fragments of memories from her childhood and that is it. She is married to Ben, who everyday reminds her of who she is. She is also secretly seeing a psychologist who is trying to help her recover her memory and has recommended that she keeps a journal. Interestingly he suggests that she keep the fact hidden from her husband that she is seeing him. There is something sinister underneath all of this that I haven’t yet discovered…. But it’s a good read so far! 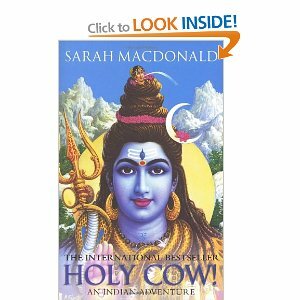 I am currently reading an excellent book – Holy Cow: an Indian Adventure by Sarah McDonald. It’s an autobiography about an Australian woman who goes to live in Delhi. It’s well written and very interesting, particularly having just been to New Delhi I can relate to so much of what she writes about. I can thoroughly recommend it!